One of the battles that defined history is the battle of Ramillies, this battle which was fought in 1706 brought to the limelight the existence of some of the most ingenious military commanders in Europe. The battle also exposed nondescript villages and towns and made them household names finding a place deep in our history books. The war revolved around the succession politics of Spain which was triggered by having the last of the Spanish Habsburgs Charles II die childless leaving no one to occupy the throne. This brought in two protagonists to claim the throne, Louis XIV of France and Leopold I of Austria. 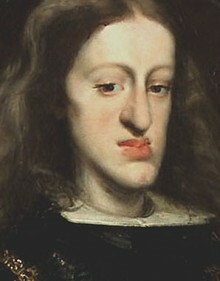 Through his second grandson, Philip and who was in Charles II will as the heir, Philip became Philip V and took over the throne and a grand alliance against France was formed. It would later turn sour for France which was unable to resist the fierce fighting and finally let go of Spanish to the rivaling allies.